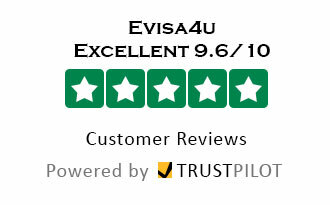 evisa4u is your trusted partner for all your travel needs. We are a UK (London) based organisation with a worldwide reputation specialising in processing the visa applications for companies and individuals, for major destinations of the world specially India and China. Whether you are planning to travel to India or you wish to travel to China, we provide simple, fast and reliable visa service. Our expert consultants can advise you on applying for India Tourist Visa, India Business Visa, India Employment Visa, India Conference Visa, India Long Term five year Visa. Our experts can also guide you for China Tourist Visa, China Business Visa, China Work Visa and China Student Visa. Our expert consultants will process your application and keep you updated with the progress of the application.